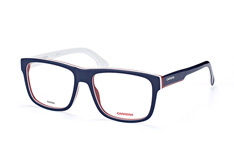 Carrera embodies the combination of sport and fashion like no other eyewear brand. 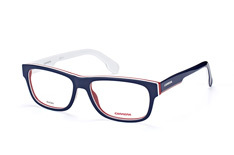 The combination of sporty functionality with fashionable style awareness is deeply rooted in this traditional brand. 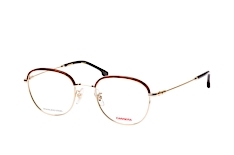 Surprising answers arise when searching for clues from the past to the question of what came first: Carrera as a racing or glasses brand. 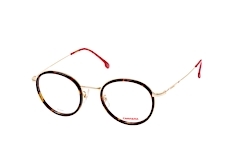 Accessory brands often rely on existing brands and transfer the traditional values to new product lines. 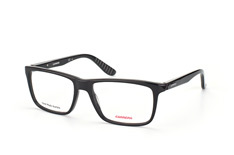 In the case of Carrera it is exactly the other way round: Carrera eyewear has paved the way for other worlds of brands. 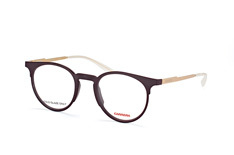 The tradition of Carrera eyewear goes back to 1956. 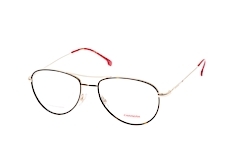 Even before the brand name finally became a synonym for motorsport in conjunction with the automobile manufacturer Porsche, the company founded by Wilhelm Anger in Austria, was dedicated to the production of ski and motorcycle eyewear. 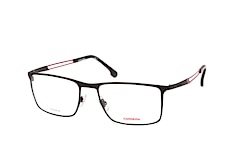 The legendary company founder is one of the pioneers of sporty glasses frames made of particularly light synthetic materials. 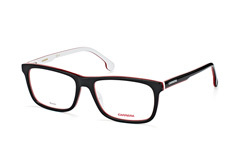 In fact, the current fashionable eyewear owes its success greatly to the special expertise in the field of plastic production. Already in the 1960s, renowned fashion houses, including Dior, were looking for an affinity with the inventor of the Carrera glasses, well-established in the sports sector. 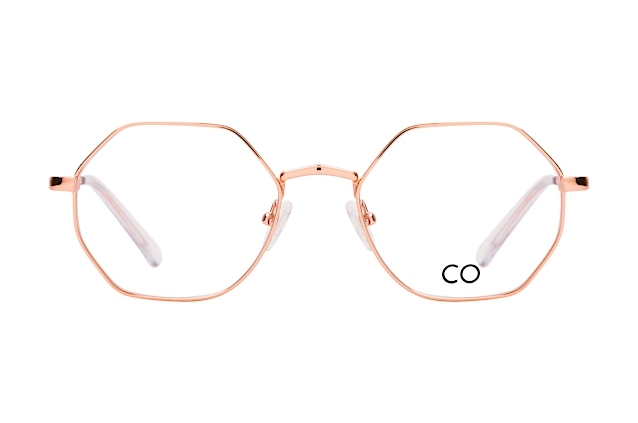 At that time, the synthetic resin material Optyl developed by Wilhelm Anger had already caused a sensation as a base material in the production of sports glasses: the material Optyl was more elastic and lighter than the acetate commonly used in the glasses industry. 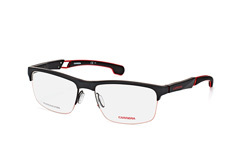 Another important step in the success story of the Carrera glasses brand was the collaboration with one of the best-known names in the automotive industry: Porsche. 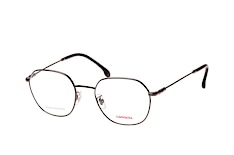 At the end of 1979, design legend Ferdinand Alexander Porsche provided a further innovative boost: the invention of interchangeable lenses and folding glasses for the sunglasses collections, Carrera Porsche Design which entered the prescription eyewear market in the early 1980s. 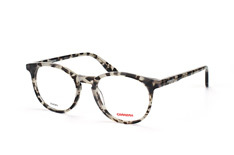 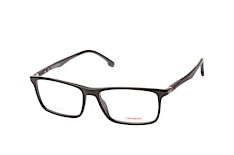 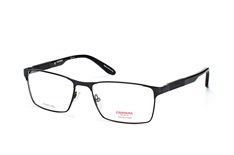 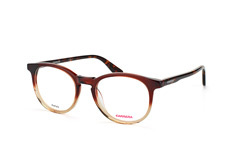 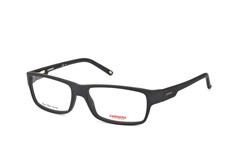 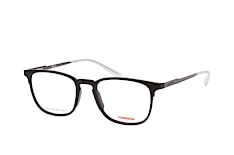 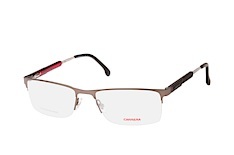 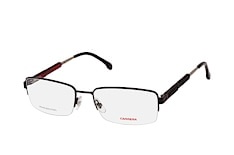 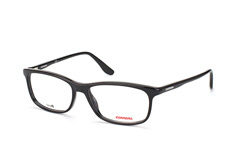 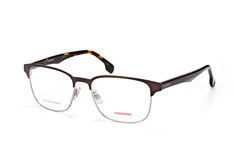 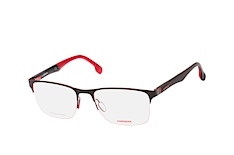 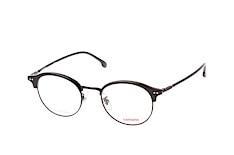 Carrera glasses quickly became an international bestseller in the eyewear segment as well. 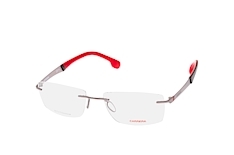 If there are eyewear brands that have paved the way for an entire industry with their own significant innovations, Carrera is definitely one of the first to be named. 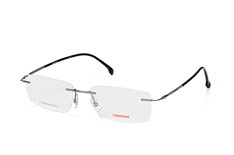 Nowadays, the Carrera brand belongs to the Italian Safilo Group. The excellent reputation of Carrera eyewear is still undisputed today and is maintained by a high standard of quality and design. 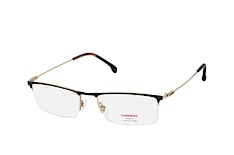 Carrera eyewear is a personal statement for a timelessly good taste based on traditional values. 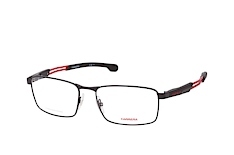 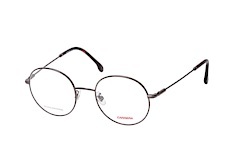 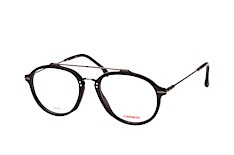 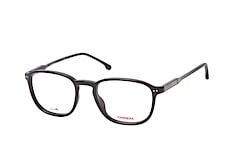 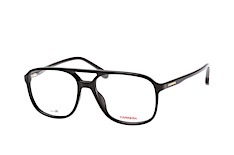 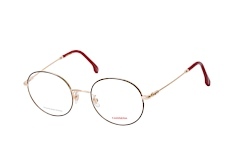 In the highly competitive eyewear market, the style of glasses from Carrera still asserts itself as an embodiment of classic elegance with a pronounced sporty, active touch. 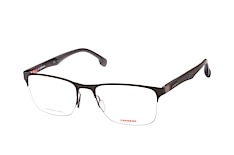 A high wearing comfort is the functional principle that all Carrera glasses frames follow. 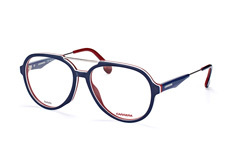 The collections always shine with their own individual signature in the interpretation of current trends and popular spectacle shapes. 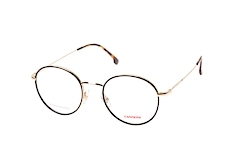 In addition, Carrera has the great advantage of being able to fall back on its own legendary and style-defining models from the past for the popular strong>retro and vintage trend. 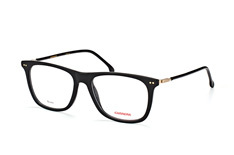 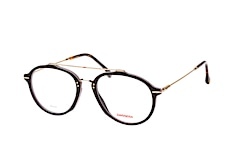 The Mister Spex eyewear range comprises of more than 3,000 models from various brands. 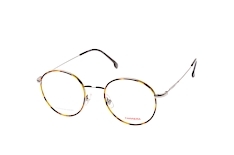 Whether you are looking for a specific glasses shape or want to focus on your favourite colour: the numerous filter functions will surely lead you to a relevant selection according to your personal taste. 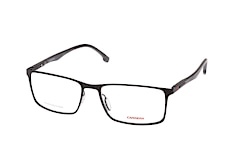 Check out whether the selected models suit your face, directly on-screen. 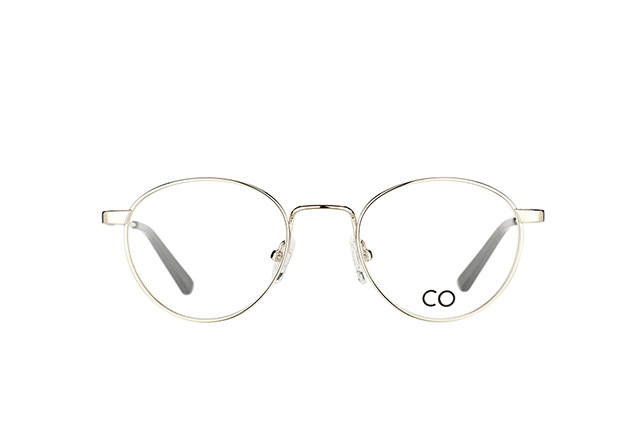 To do this, use the 2D or 3D online "fitting", for example by uploading your photo. As a Mister Spex customer you can order your glasses from the comfort of your own home. 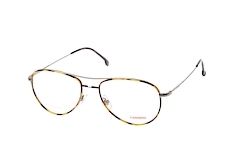 For prescription glasses, top-quality lenses are already included in the price according to your personal dioptre values. 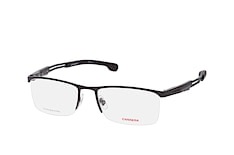 Numerous sunglasses are available with prescription lenses at an extra charge. Please pay attention to the respective labelling in the model overview. The cutting of prescription lenses is carried out for you by qualified specialists in our Berlin master workshop. 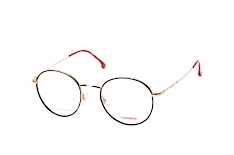 If you are interested in Carrera prescription glasses: you can choose up to four spectacle frames - without lenses - sent to your home to try on for free, for upto 10 days. 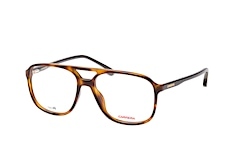 Your online purchase at Mister Spex provides you with a 30-days return policy and a money-back guarantee!